If you’re an avid paddler, consider joining 99 others at the 2017 Hidden Coast Paddling Adventure. 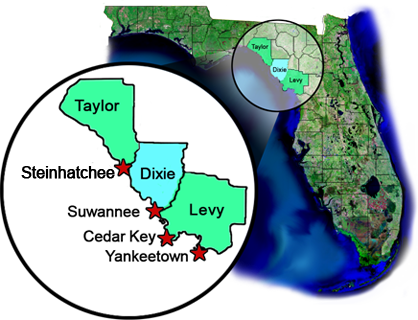 This year’s 4 day trip will depart the Steinhatchee River and head south to Yankeetown, on the scenic Withlacoochee River. On the trip, you’ll see wildlife and “Natural North Florida” at places like Horseshoe Beach, Suwannee, and Cedar Key. This year’s trip will offer access to the Hidden Coast Paddling Fiesta as well as access to several guided kayak adventures along the way. You’ll be paddling part of the Big Bend Saltwater Paddling Trail, an established and marked route along the coast. 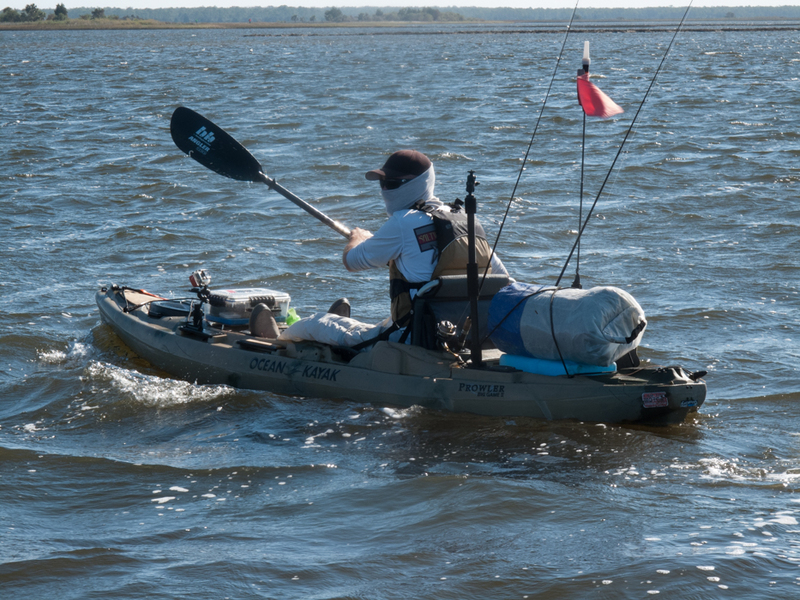 There’s complete information on the Hidden Coast Paddling Adventure website. To register, go to the Registration Page online, but do so quickly. Spaces are filling rapidly for this fun adventure.